PICTURE PERFECT IN THE PLANTATION! This one is a 10+! Beautifully RENOVATED & MOVE-IN READY! 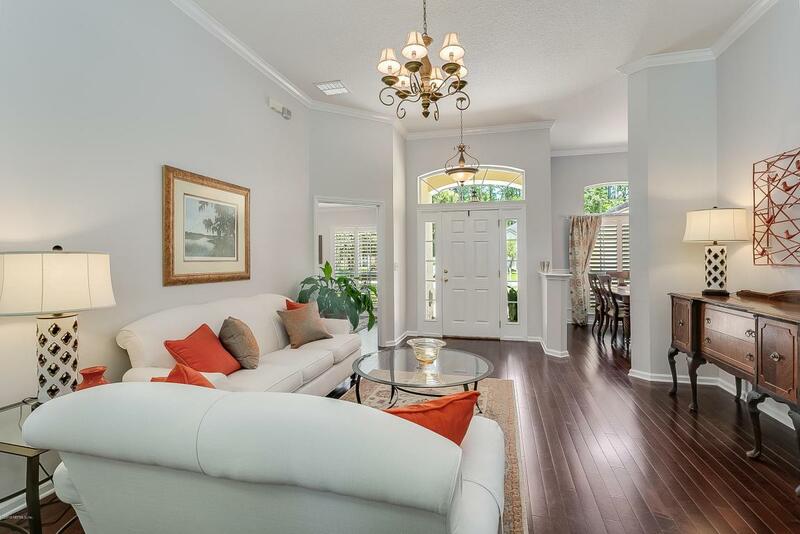 HIGH CEILINGS, HARDWOOD FLOORS & PLANTATION SHUTTERS. OPEN CONCEPT PLAN is BRIGHT & OPEN. Elegant formal living & dining, sunlit office w/ closet is 4th BR. CHEF'S KITCHEN features GORGEOUS GRANITE w/ glass tile backsplash, STAINLESS APPLIANCES w/ DBL OVEN, 42'' maple cabinets. 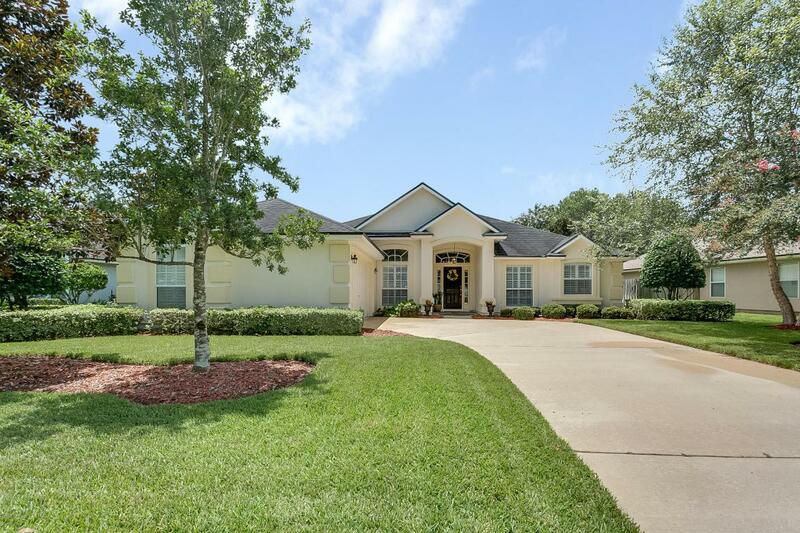 Family room w/ GAS FIREPLACE opens to SPACIOUS COVERED LANAI w/ TRAVERTINE. 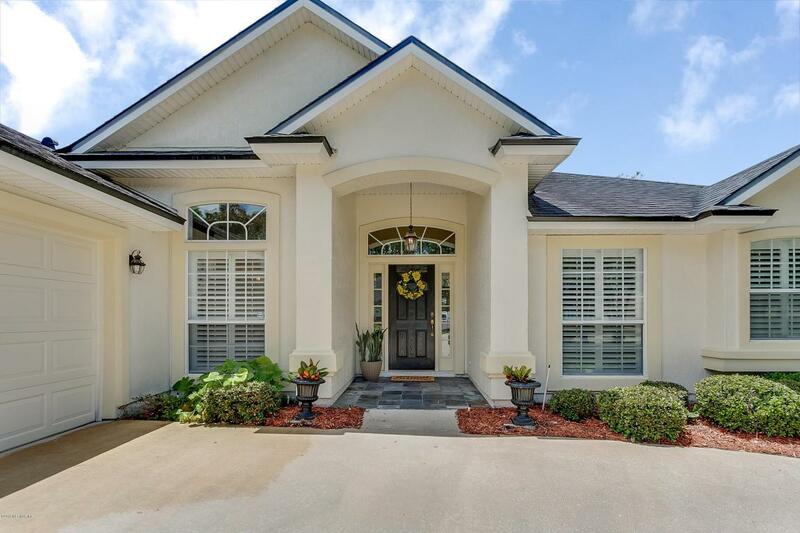 Inviting master suite offers LARGE WALK-IN CLOSET, double vanity, separate tub & shower. 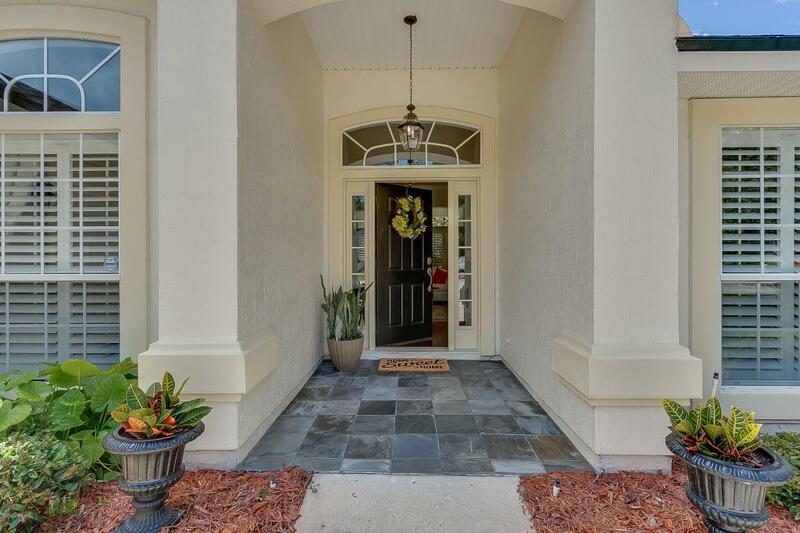 Fully fenced back yard is PRISTINE & PRIVATE, beautifully landscaped. COURTYARD ENTRY 2-car garage +storage & work space, NEWER HVAC. Superb location is close to TOP-RATED SCHOOLS, AMAZING AMENITIES, restaurants & shopping!